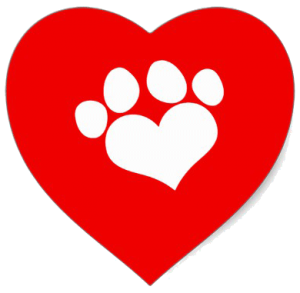 Leave the speckled eggs and Peeps for the kids. How about a nice cool Pinot for the adult’s Easter basket! 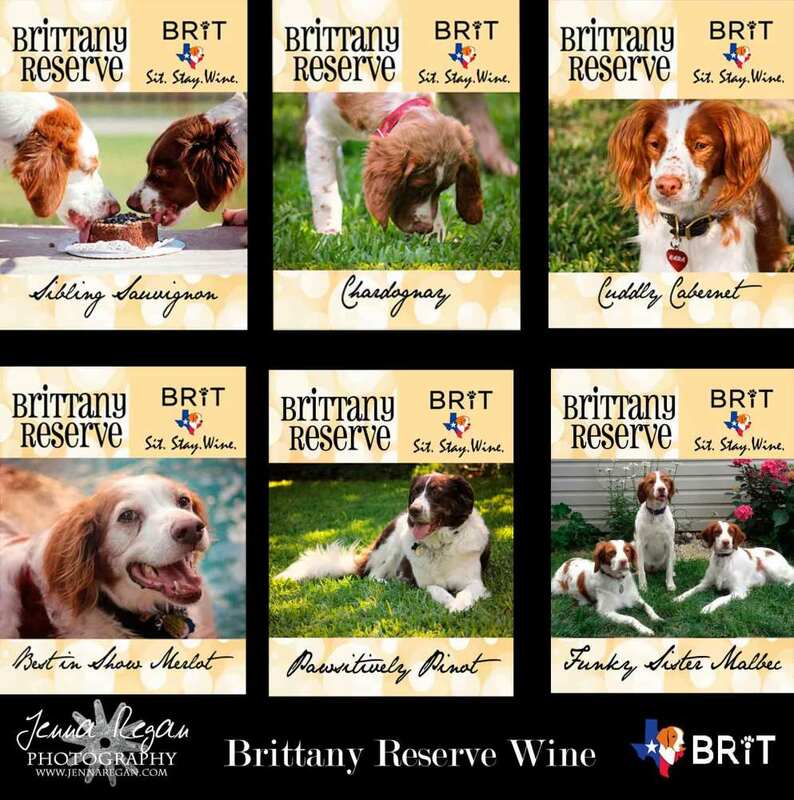 Check out the entire line of BRIT’s Brittany Reserve Wines. 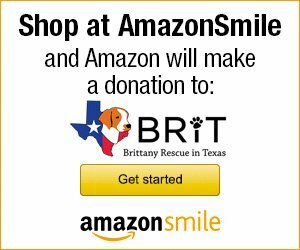 Every bottle you enjoy helps BRIT save more lives. 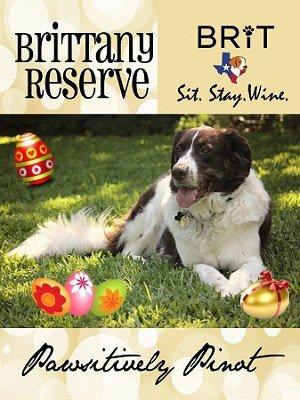 Relax with your favorite Brittany and a glass of BRIT Brittany Reserve wine!